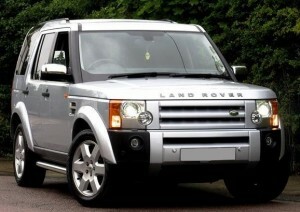 Land Rover Discovery 2.7 tdi Remapping and other Land Rover Discovery Tuning. Here at Viezu we pride ourselves on our remaps, so it's no surprise that Land Rover tuning is close to our hearts. The tune we offer for Land Rover Discovery 2.7 is developed in house on a 3000bhp dyno, so you know the tune we offer is of a premium quality. The Discovery is something of a iconic vehicle that has built up a substantial fan base over the years, due to the perfect combination of both luxury and versatility. The Discovery now in its fourth generation, but its popularity never ending.